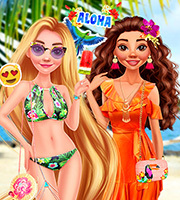 Description: Summer is here and it's time to have some fun! 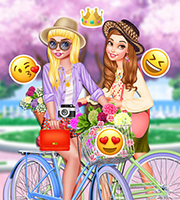 The two princesses decided to go on a trip and experience new places this summer vacation. 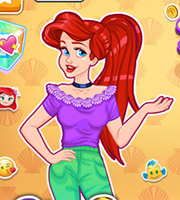 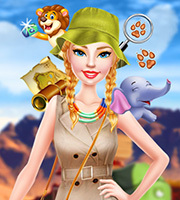 Get them ready for every new location with beautiful outfits in this new dressup game!